With an investment of MAD 400 million, American auto manufacturer Delphi will open a new factory in Meknes, Morocco, according to a Maghreb Agence Press (MAP). It will be Delphi’s fourth production plant in Morocco, after plants in Tangier and Kenitra. 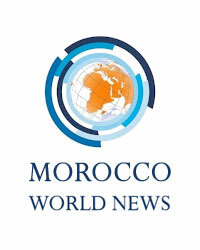 The plant, which will be operational in 2016, will allow for the creation of 3,500 employment, according to the Director of Regional Investment Center (CRI) in Meknes-Tafilalt, Hassan Bahi.